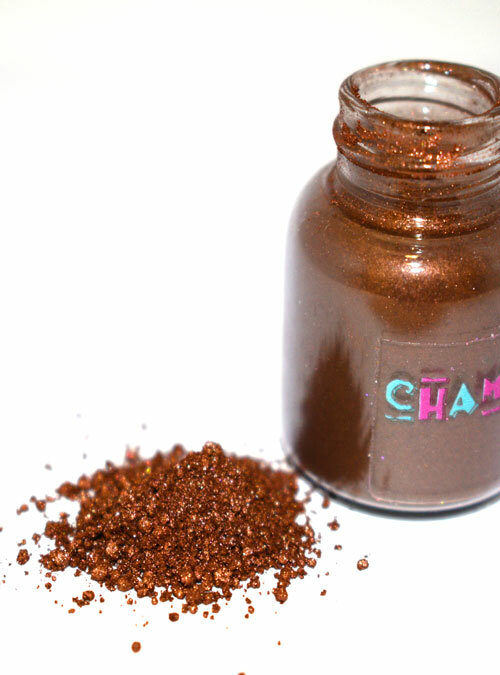 Choccy is a velvet chocolate brown shimmering pigment powder. 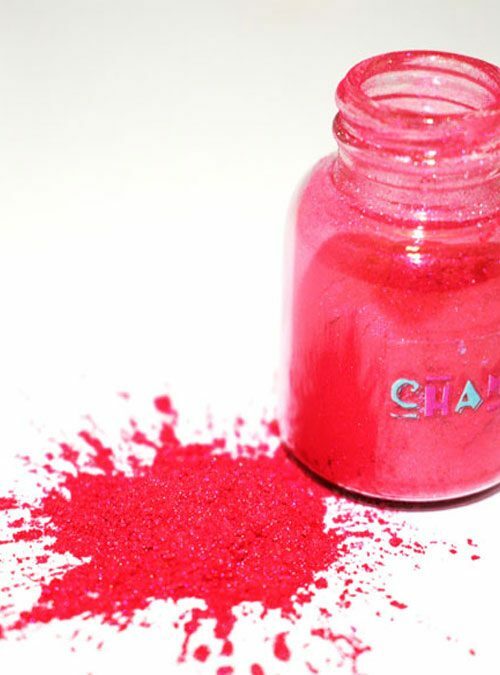 Choccy is our delicious chocolate shimmer pigment. 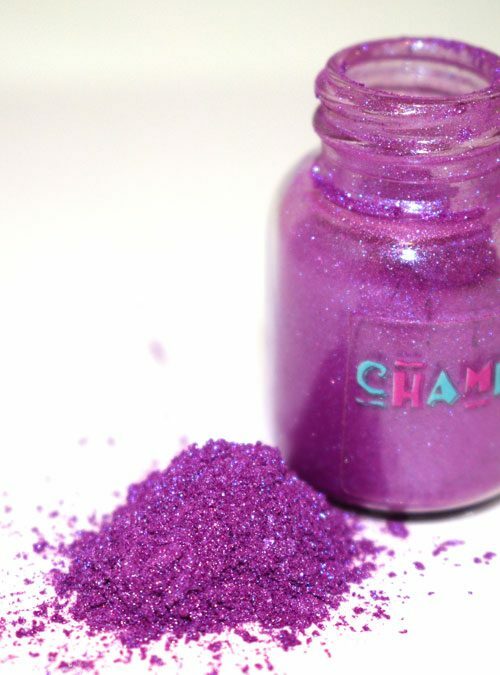 Choccy has a gorgeous shimmer and is a wonderful pigment to use with clear gel & acrylic powders. Mix choccy into cream gels to create a paler version or add to darker colours for a rich chocolate finish. 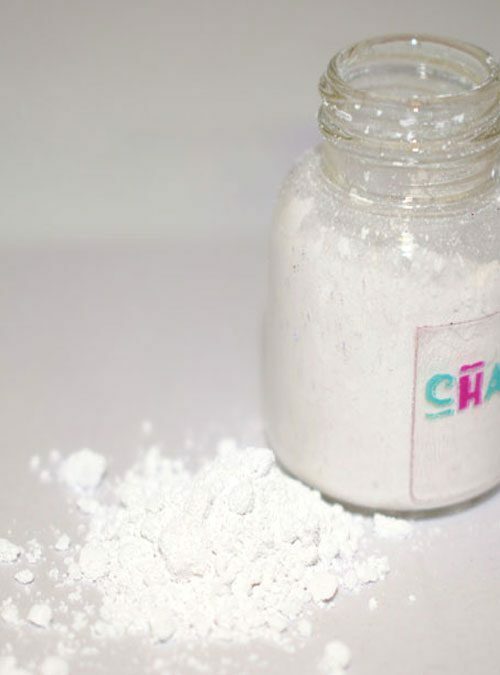 Choccy is supplied in 4g bottles.